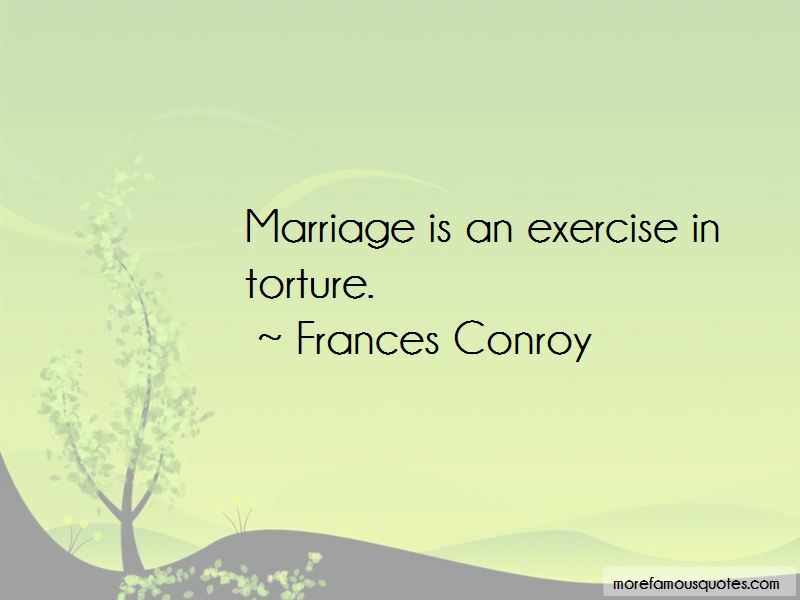 Enjoy the top 10 famous quotes, sayings and quotations by Frances Conroy. 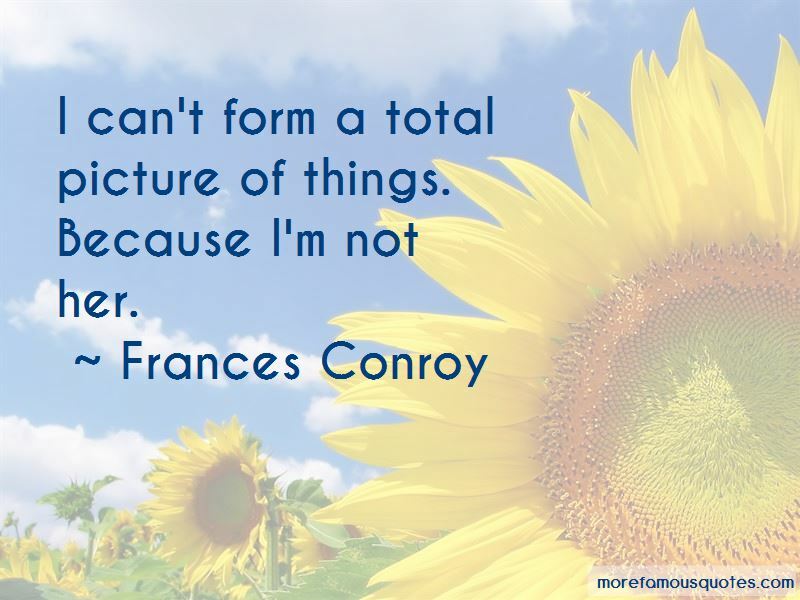 'Six Feet Under' was so much about life. Sure, it had a lot to do with death, but that's the fun - that now I became a dead person. 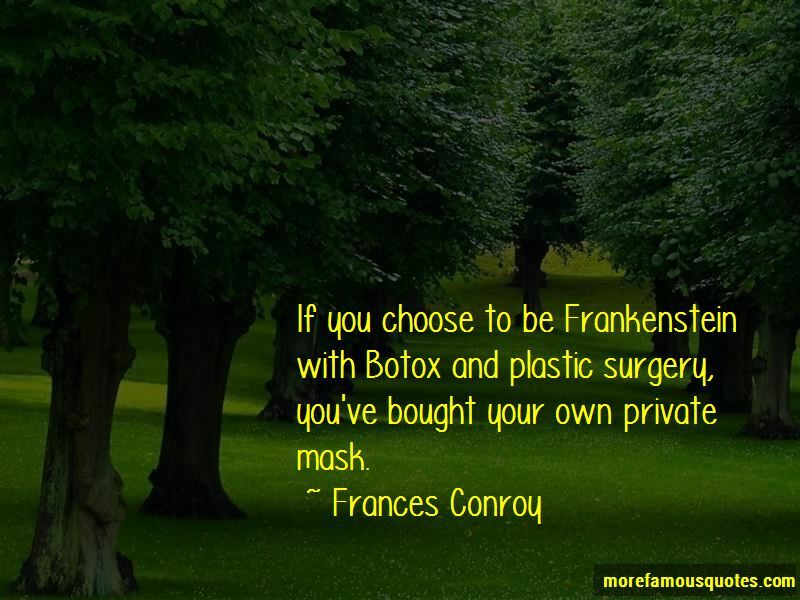 Want to see more pictures of Frances Conroy quotes? 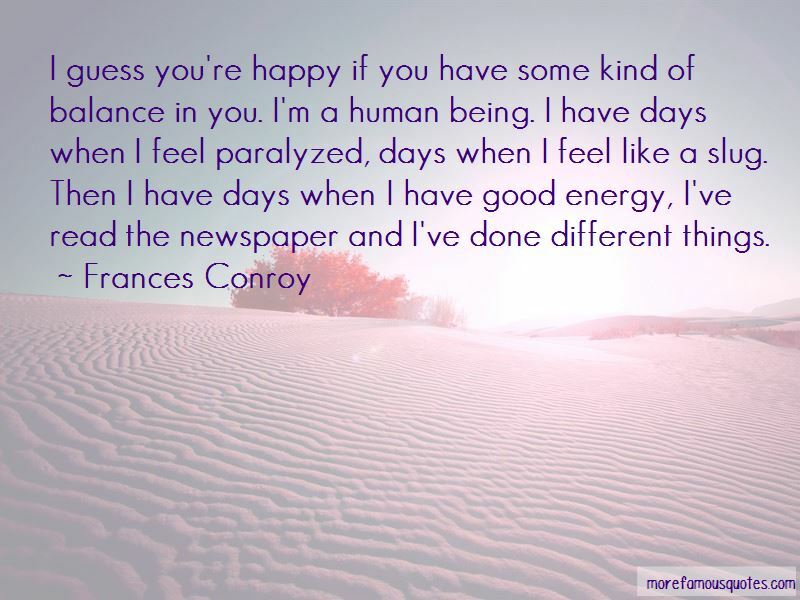 Click on image of Frances Conroy quotes to view full size.